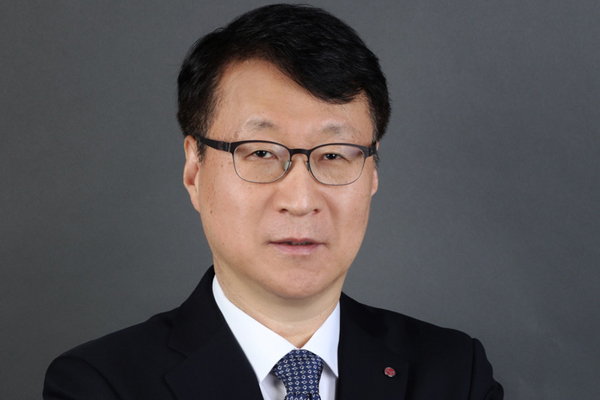 LG Electronics (LG) has appointed James Lee as president of Middle East and Africa Region (MEA) to support its consumer-focused approach and plan to position itself as a premium brand across B2B and B2C domains. Having extensive overseas experience in marketing and sales with LG Electronics, Lee has witnessed the growth of the organization and aided its success across business units and markets, said a statement. For Lee, customer focus is particularly important at the R&D stage of any product’s creation. By always bearing the end-consumer in mind, LG seeks to enhance lives with simple, yet revolutionary measures. In order to support this, LG has focused on premium brand building to offer consumers a unique portfolio of home and electrical appliances. In terms of smart technology, LG has integrated AI into a multitude of its products, providing consumers with more personalised care and newfound levels of convenience. The company’s flagship OLED TVs are built with Alpha 9 Gen 2 Intelligent Processors that recognise ambient light conditions and adjust to provide superior image quality. HDR (High Dynamic Range) content is also refined, adding contrast, depth of colour and detail to deliver a greater sense of immersion. LG TwinWash machines allow users to set two laundry cycles in motion simultaneously, saving time and upholding the quality of garments. InstaView refrigerators boast a convenient hands-free Open Door feature and Door-in-Door technology to increase visibility whilst maintaining optimum temperatures. The LG Signature brand has also helped LG position itself as a leader in style and innovation. LG Signature products combine the ease-of-use functionality LG is recognised for, with the finest quality materials and minimalist design, it said. At CES 2019, “The Largest Consumer Electronics Show” in the US, LG unveiled a range of AI-equipped devices set to revolutionise home and work environments around the world, including the LG Signature OLED TV R – the world’s first rollable TV.